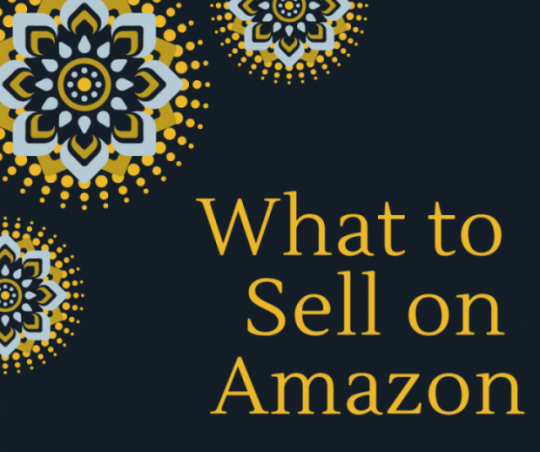 Analyzing the data to increase your sales is the key to Amazon success. As an Amazon seller, you may have heard of this rule, but do you know how to use the data to increase your revenue? There is no doubt there is a plethora of metrics to track and it can be confusing which ones to concentrate on and improve. It is all about ranking; however, it is difficult to explore the ranking algorithm that decides how to rank products. 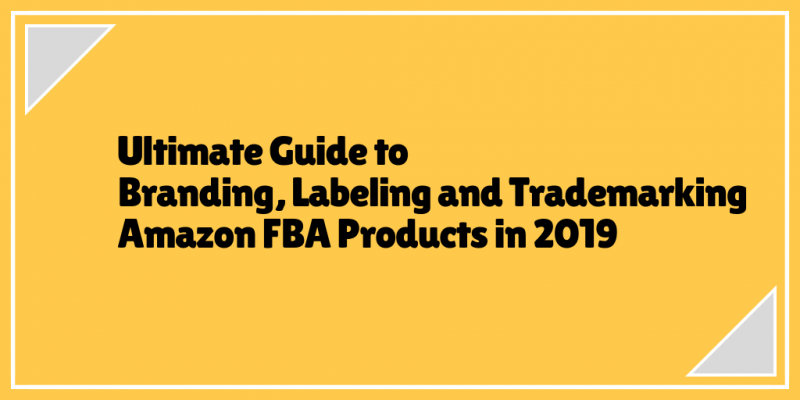 But with the introduction of tools like Amazon Keyword Ranking Tracker, it has become easier to find new keywords, optimize listings, and monitor and boost rankings for all your Amazon products. Amazon emphasize on maintaining the trust of millions of satisfied customers. 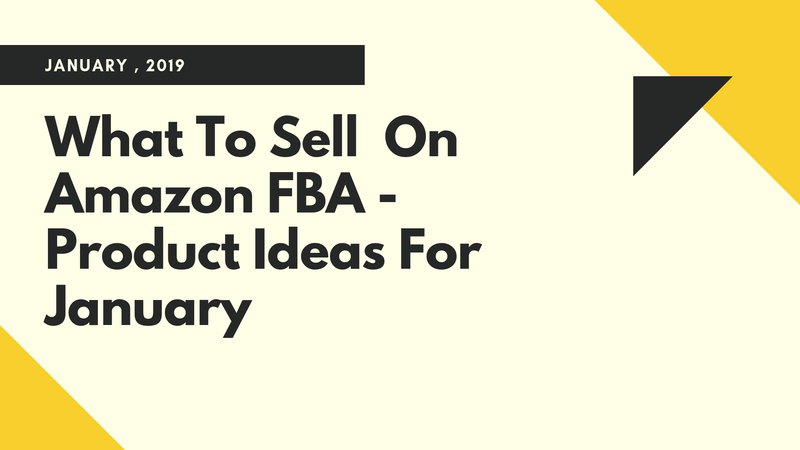 Hence, they have established performance targets for Amazon sellers so that the customers can buy products with a sense of security and safety. This means that when you sell on Amazon, keeping an eye on your performance is vital to your success. 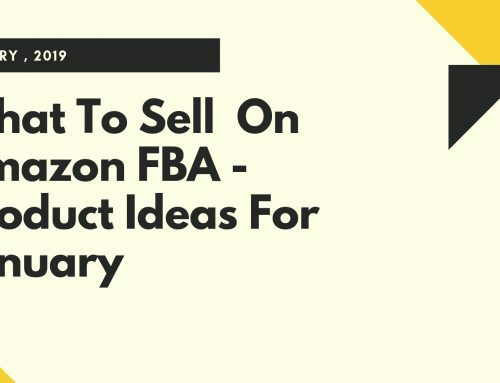 Sure it looks like a hurdle race with several hoops to jump, but truthfully, Amazon sellers who are able to excel at these metrics are likely to be more successful because they have got happy customers. How Performance Impacts Growth on Amazon? By determining the metrics affecting each factor, you can grab the attention of more buyers and build a healthy relationship with retention. As experienced marketers, we can say that the majority of the customers never go past the first-page search and most of them click one of the top five results. Product ranking has a great influence on whether buyers connect with your product or not. 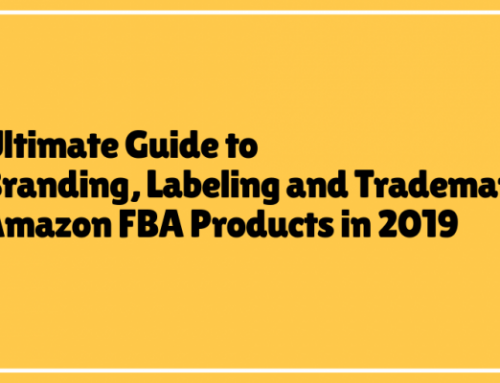 The product ranking algorithm by Amazon is still a mystery as no one can certainly say what is required to rank high on the world’s biggest marketplace. Moreover, Amazon’s A9 algorithm doesn’t provide clear insights other than stressing the fact that they offer the most ‘relevant’ results to the customers. 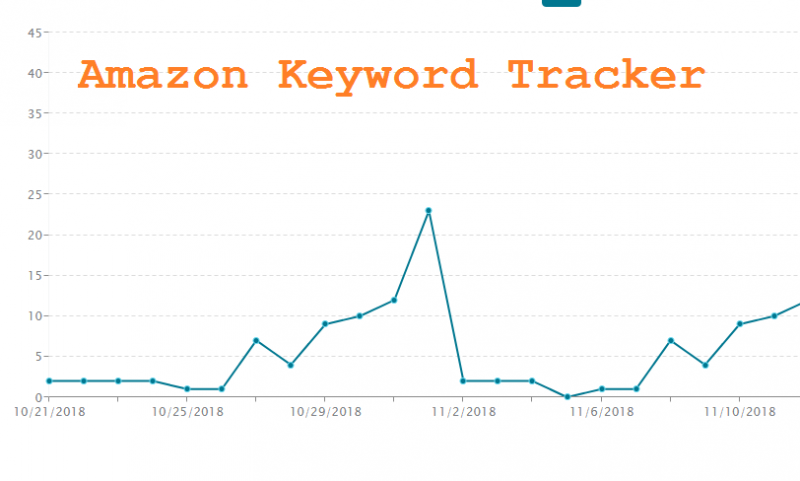 But with tools like Amazon Keyword Ranking Tracker and other Amazon keyword ranking tools can help you optimize your keyword rankings. If many of your potential customers are buying your product – given that your product’s keywords match with your customers’ interests, the chances of others wanting to make a purchase also increases. Traffic and sales rates are the two major components of conversion rate. Hence, these metrics should also be tracked as they also impact your product ranking. According to Amazon, traffic is the number of sessions and sales is the number of units ordered. The traffic determines how many users visited your Amazon product page within a 24-hour period. Manifold views within the given timeframe are counted as one Session. One of the flaws that come with online shopping is that the customers aren’t able to meet the sellers in person nor they are able to physically inspect the product they want to purchase. Hence, the customers completely rely on social proof and use the opinions and experiences of others to authenticate their own purchase. You should know that your potential buyers will not be convinced to buy your product if it has only a single 5-star review. Our research suggests that people tend to read at least 5-7 reviews before trusting the seller and his/her product. 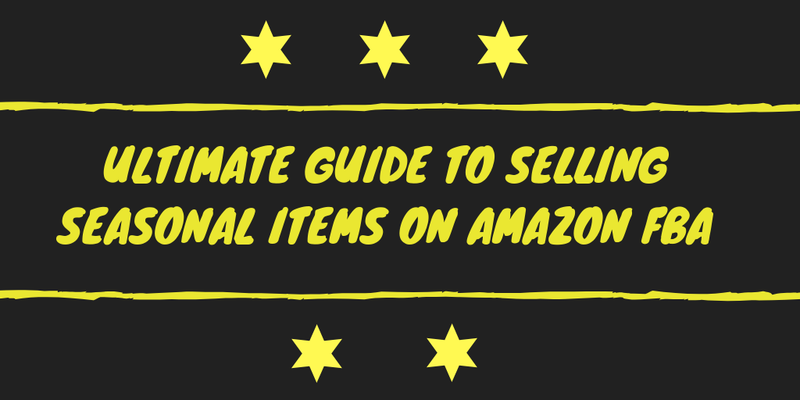 Therefore, as an Amazon seller, you are required to present a huge amount of positive reviews and feedback in order to earn the trust of your potential buyers and encourage them to purchase. In order to receive high amounts of positive seller ratings and product reviews, you need to focus on receiving a higher number of orders. For getting more feedback, you need to frequently check your performance metrics and seller rating to warrant that you are offering exceptional customer service. How to improve your performance metrics? 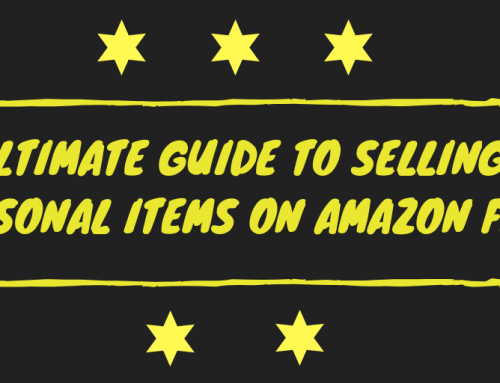 As an Amazon seller, you are frequently being tested by a whole range of performance metrics. If you fail to meet the standards Amazon has set for its customers, your seller account can be suspended by Amazon. So preserving high levels of customer satisfaction is essential. POP is the total number of orders received, processed, and fulfilled without any complication. Your POP takes into the account your guarantee claims, buyer-initiated messages, refunds, late dispatch, cancellation, chargebacks, and negative feedback. Your POP rate should be above 97%. If not, your account will be suspended by Amazon. The total quantity of faultless orders from the last 3 months DIVIDED by the total quantity of orders arrived in that particular timeframe. ODR is the total number of orders that have received negative feedback, a credit card chargeback or a guarantee claim. You ODR score should be less than 1%. 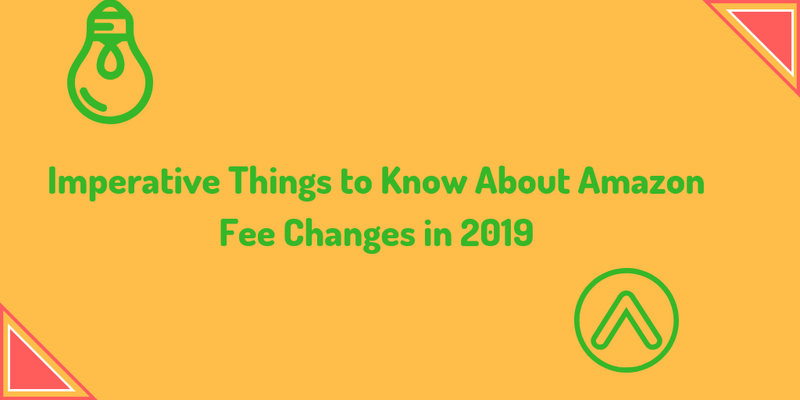 The total quantity of guarantee claims, chargebacks, and negative feedback DIVIDED by the amount of orders arrived in a particular timeframe. The cancellation rate is the orders cancelled by the seller even before dispatching them. 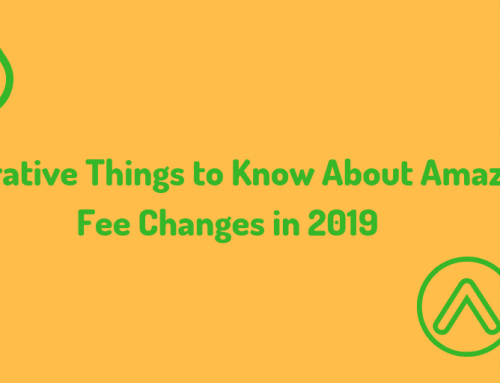 Your cancellation rate should be less than 2.5%. The quantity of orders cancelled by you DIVIDED by the quantity of orders arrived in a particular timeframe. Higher cancellation rate means there is a problem with the way you manage your inventory. It is important that you always keep your inventory updated or you can remove your listing in case you are running low on stock. The Late Dispatch Rate is the number of orders having a late dispatch confirmation. It will be monitored if you are using the Charge When Ship feature of Amazon. Your Late Dispatch Rate should be less than 4%. The quantity of late dispatch confirmations DIVIDED by the quantity of orders arrived in a particular timeframe. The refund rate is the quantity of orders that are refunded by you due to certain reasons. The total quantity of orders refunded DIVIDED by the number of orders received in a particular timeframe. Apart from these metrics, you should really focus on the keywords you are using and their relevancy. In order to rank high on Amazon, keywords play a crucial role. This is because, the buyer, in order to purchase an item, has to search the product. For improving your Amazon product rankings, you need to properly place keywords so that your product pops up when the buyer types in the product he/she is looking for. An Amazon keyword ranking tool can help you optimize your keyword rankings and react to ranking changes. Such type of tools can actively optimize your listings, allowing you to improve on your rankings in Amazon search results. A Keyword Rank Tracker can help you determine what relevant keywords can be used for your product. 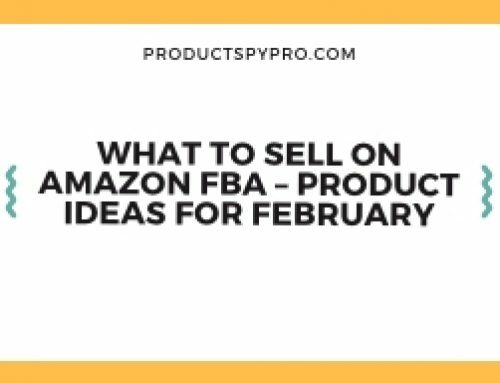 Product SPY Pro’s Amazon Keyword Ranking Tracker can help you understand how certain users search for a product on Amazon. Thus, by controlling the search, you can control your keyword ranking. Answer questions and address concerns as you need to assure your potential buyers that they have come to the right place. Respond to their feedback, both positive and negative and try to leave a satisfactory impression on them. Communicate professionally. A negative review doesn’t mean the end of the world. It is an opportunity to improve upon your product or service. Try reaching out to unhappy customers and ask them for details about where your product or service went wrong. Go by the books, it is important to abide by Amazon’s guidelines. As said, Amazon’s A9 search algorithm still has to be explored in depth. So, if you don’t want to waste time and track how you are ranking for list of keywords, you can avail our Amazon Keyword Ranking Tracker. 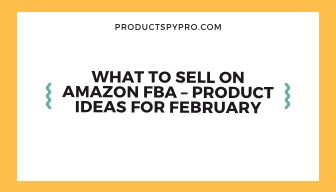 Product SPY Pro Ranking Tracker is the Best Amazon keyword tracker developed that can help you accomplish numerous goals. Boost your sales by tracking your ranking and acting when the rank decreases using our Amazon keyword ranking tool. 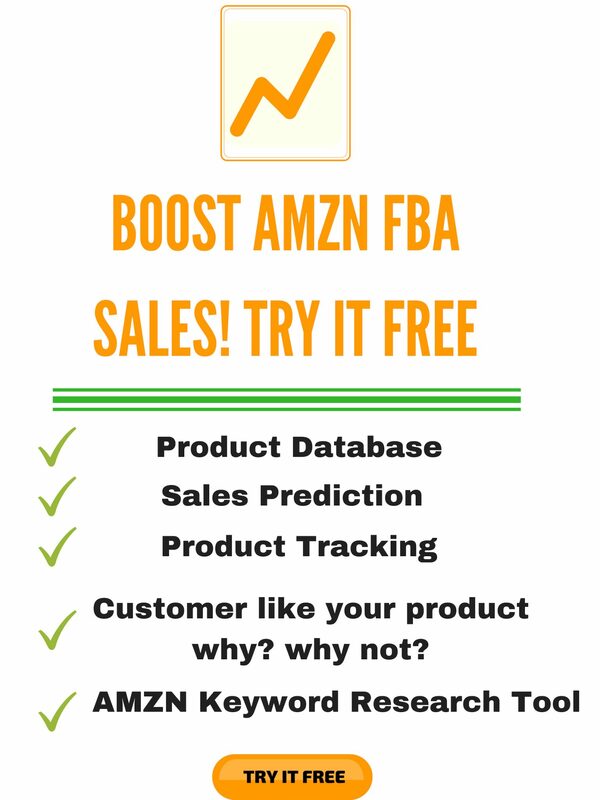 We are currently offering free-trial where you can use our Amazon keyword tracker free. Using keyword ranking tool, one can visualize the data in a simple to understand graph helps you track the performance of all your keywords. Keyword ranking tool is integrated with our product tracker and by default, we add keywords when you add a product to our tracker and you can add your own keywords or delete the keywords that you do not want to track. For using the keyword rank tracker, please click the Rank button from product tracker page. And it takes you to the following page which shows the list of keywords that you would like to track. You can add new keywords by clicking the add keywords feature. Mini graph shows the ranking trend and you can view the detailed graph by clicking the mini graph. The detailed ranking tracker graph looks like the following . Amazon’s main priority is the customers and it will do everything in its power to retain them, even if it means suspending your account due to a bad repo. Amazon performance metrics can influence your product rankings negatively if proper attention is not paid. You can use tools like our Amazon Keyword Ranking Tracker to compare your listings against your competitors and determine which product listings need improvement. 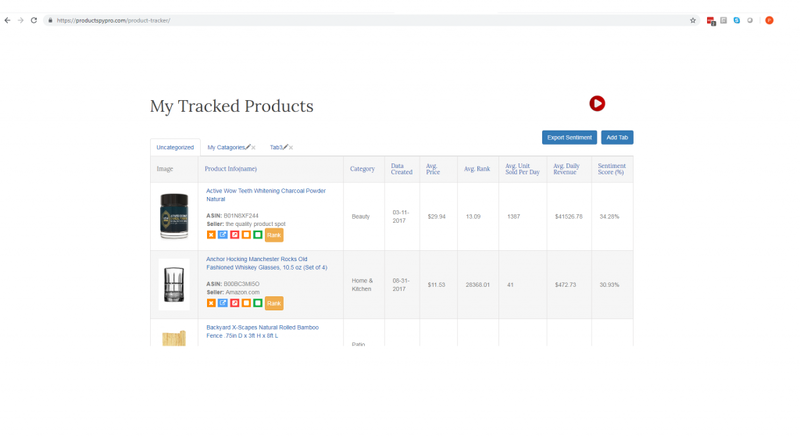 Product Spy Pro keeps you on top of eCommerce trends, tracks your competitors’ every move, and helps you triple your total Amazon FBA sales.Our Product Tracking & Competitor Analysis track ,Estimated sales, revenue and more sales metrics update daily. Start now with a free trial.